We run monthly networking events created in response to the needs of our members. 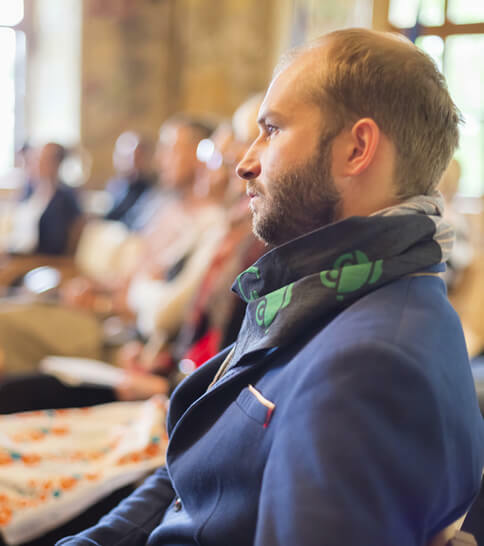 Many of our events are free and give you the perfect opportunity to meet like minded business people in the borough. If you are not member you are welcome to book two of our events, as a guest. After this, you will need join the Chamber to enjoy the full benefits of membership. We provide our members with opportunities to promote their products and services, both online and face-to-face with other members. We can also recommend useful local business connections. We represent our members on the larger political and economic stage and provide a channel for public sector and private organisations to talk to our members. 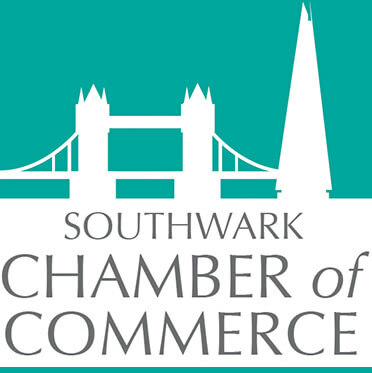 Through consultation and discussion with our members, we are able to form an overview of the areas of most importance to businesses in Southwark. We communicate those views to the people and organisations who matter and help influence decision making. With the support of our members we aim to influence change and drive innovation. We encourage our members to get in touch with us directly about any issues or if they would like to get involved in any policy areas that are of specific interest. Southwarks status as Londons most historic borough comes from the fact that the original borough of Southwark was founded by King Alfred in 880 and pre-dates the City of London. 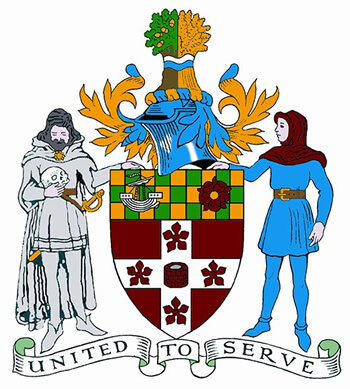 We are the only Business membership organisation to given patronage to use the Southwark Coat of Arms.